- First piglets are born! Successful companies don’t react to change; they drive it. 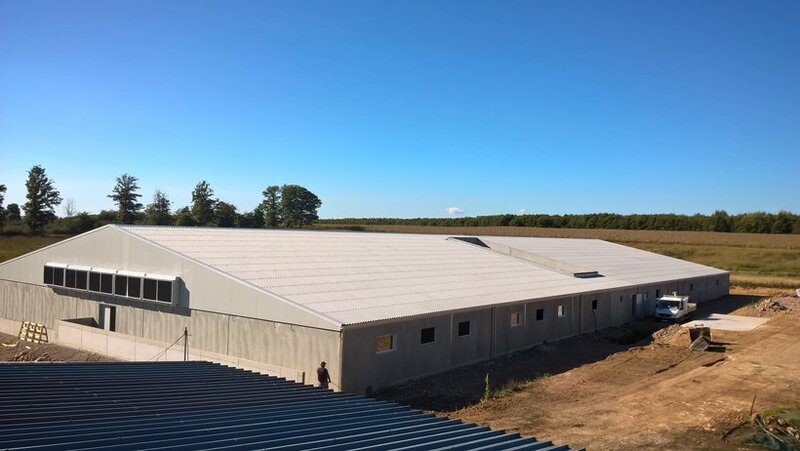 With that in mind, at the beginning of this year Hypor opened the doors on a new state-of-the-art facility in Sichamps, France. The renovation to modernize and expand this 400-sow unit was an expensive one, but the return on investment is significant. Last week the first Maxter piglets are born in Sichamps. 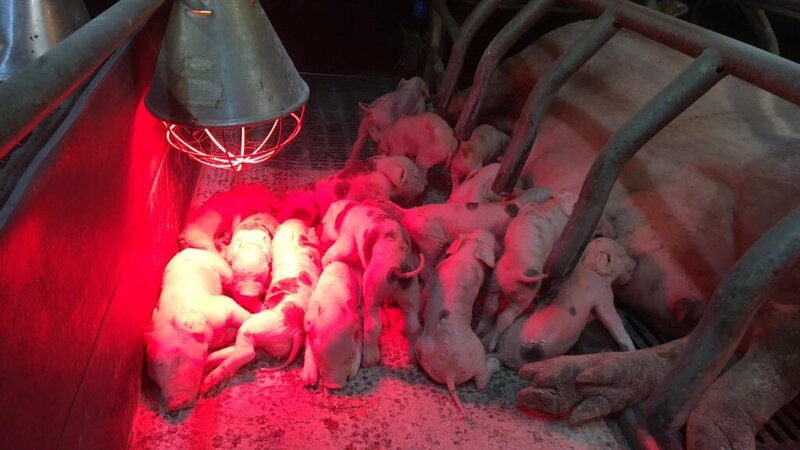 These newborn piglets will be the first ones to be reared in a high-tech environment, in line with the technology revolution our world is facing now. The gestation, mating and loading dock areas have been fully renewed to prepare the SICHAMPS farm for the next two decades, but more importantly, to guarantee breeding improvement of our sire lines.